This actionable guide will teach you everything you need to know to keep your WordPress site safe and secure. First, you'll learn the actual reasons why most WordPress sites get hacked based on real data. Then, I'll share the 5 biggest security steps you MUST take, as well as 8 other smaller security tweaks you can employ to put your security over the top. By the end, your WordPress site will be more secure than a bank vault. Yes. The core WordPress software - the software that powers over 30% of all the websites on the Internet - is secure. 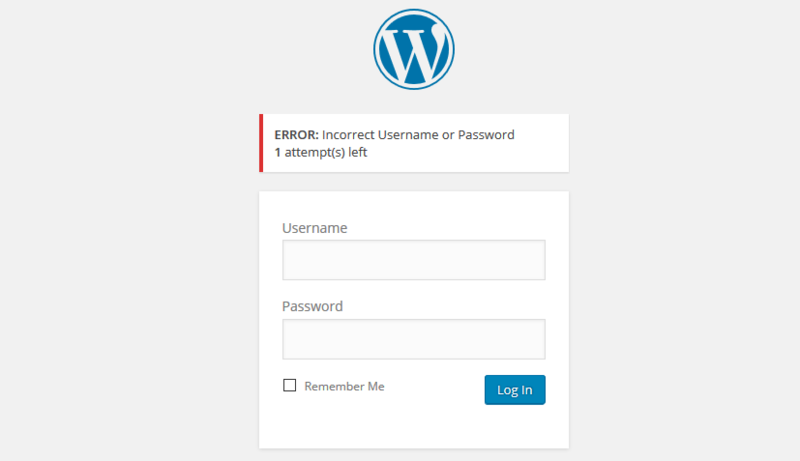 If you installed a fresh copy of the core WordPress software at a secure host, kept it updated, and used secure account credentials, it's unlikely that your site would ever experience issues. While there are occasional vulnerabilities that get discovered, the WordPress Security Team usually gets them patched right away. Yup - as I'll show you in a second, your WordPress site is most likely to get hacked as a result of the extensions that you install or the human errors that you make (the goal of this post is that you don't make those errors). 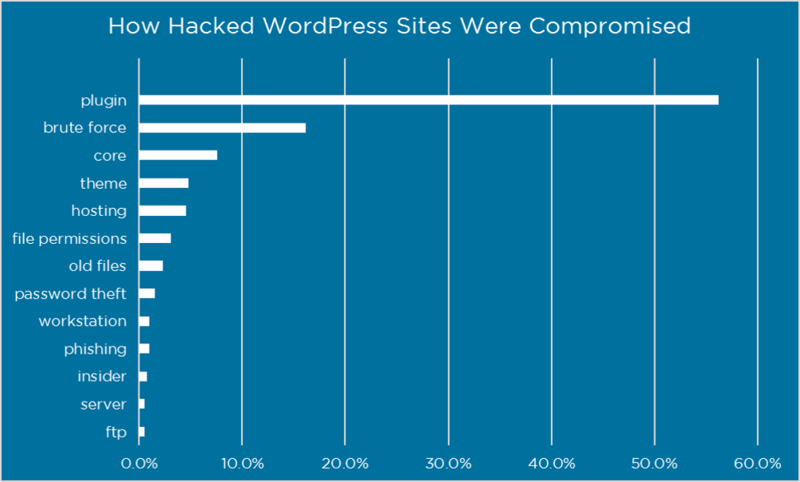 Because WordPress is so popular, we don't have to guess how WordPress sites get hacked. Companies like Sucuri and Wordfence have done awesome research on this exact subject. A second ago I told you that WordPress was secure...but that's only if you keep it updated. 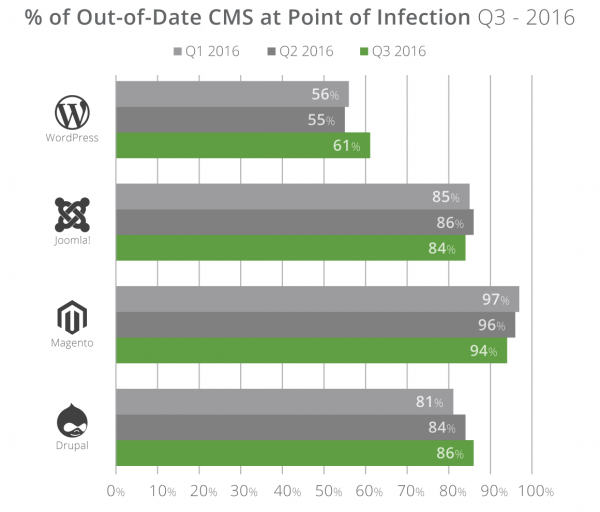 For example, in February 2017 there was REST API vulnerability in the WordPress core that led to hundreds of thousands of sites getting defaced. But weeks before the vulnerability started being actively exploited, the core team had already released an update that fixed it. All these sites were defaced simply because they didn't update. Let's go a little deeper, though. There are other reasons that your site might get hacked. While there are some great security plugins that I'll discuss, there's no 100% "set it and forget" solution for making your WordPress site secure. No, I don't mean that you need to sit there and slave away every day manually running malware scans on your site. I just mean that security is a philosophy that you need to adopt. Security is saying, "hey, maybe I should read this plugin's reviews before I install it and see if it has any known vulnerabilities". Or, "hey, there's a new WordPress security update out today. Let me go apply it right now on all my sites." There are all kinds of smaller tweaks that you can make to harden your site that I'll discuss in the next section. They're all worthwhile, but I know that not everyone has time to go through ~20 different security items and make every single tweak. So if you only do five things, I think these are what you should do at a minimum. Updates are one of those things that most people know are important...but most people also quickly forget about. 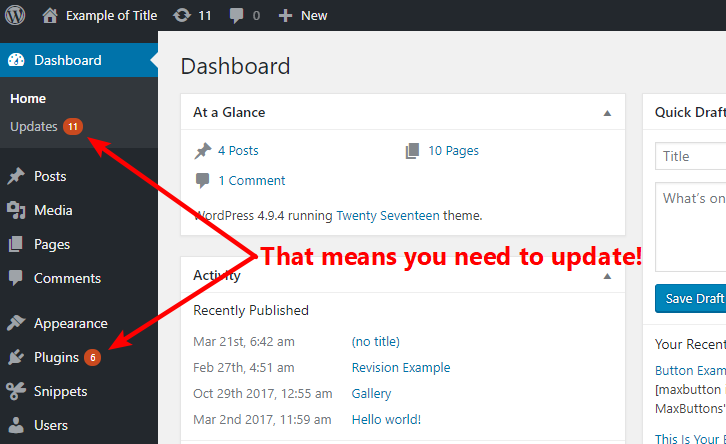 WordPress has put in so many features to make updates easy. In fact, nowadays all you need to do is click a button and WordPress does everything for you. If you hold off on updates because you're worried they might break your site...stop doing that. Instead, pick a host with a staging site feature so that you can quickly test on your staging site and then push the update live once you know it won't break anything. 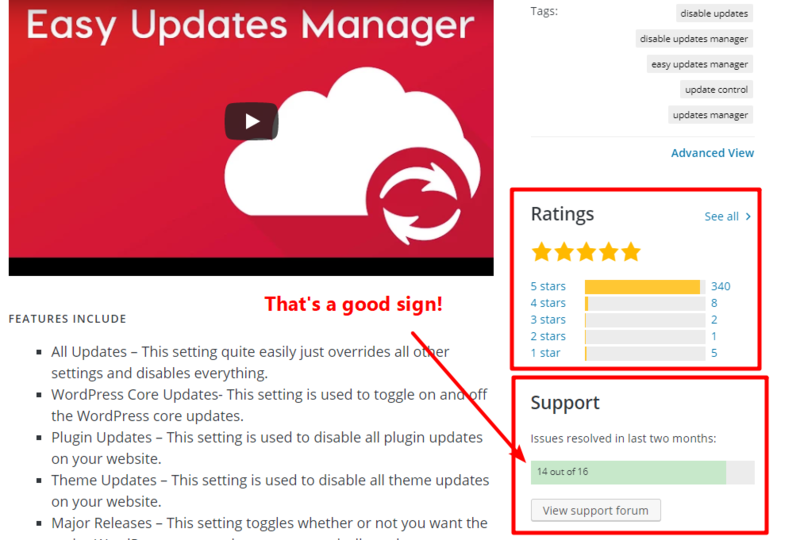 If you can't check your WordPress dashboard that often, you can use the WP Updates Notifier plugin to get email notifications when there's a new plugin or theme update. You can use the Easy Updates Manager to automatically apply updates as they become available. I don't personally recommend doing this because it can be dangerous if there are any compatibility issues with an update and you're not around to catch them, but some people do like this method. 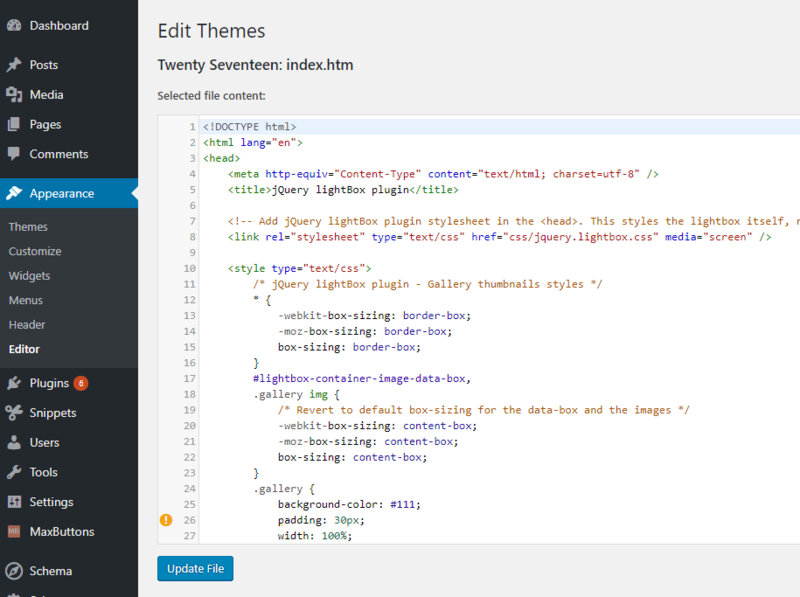 The great thing about using WordPress is how easy it is to extend your site with themes and plugins. The bad thing about WordPress security is how easy it is to extend your site with themes and plugins. That is, because it's become so easy to install new themes and plugins, most people do it without thinking. But as I showed you above, plugin and theme vulnerabilities are a huge attack vector. Use trusted sources. While this won't solve all problems, if you stick to extensions at WordPress.org or trusted third-party developers/marketplaces, you're going to eliminate most issues. Don't use nulled plugins. Yeah, I know you're on a budget...but it's not worth it to install the nulled plugin that might have malicious code added. Just find a free alternative if you can't afford it. Check for known vulnerabilities. WPVulnDB does a good job of collecting these. Note that most of these vulnerabilities get fixed - so check whether or not the developer has addressed it before you write the plugin off. Read the reviews. Reviews are a great spot to see if any existing users have experienced any security issues. Read the support forums, too. Support forums can also help you spot issues. Better yet, they also let you see how responsive the developer is to issues, which is another helpful piece of information. Delete unused plugins/themes. Even if you disable a plugin or theme, its code is still sitting on your server, which means it can be exploited. The right WordPress host can go a long way towards ensuring the security of your site. First, if you're on shared hosting, you want a host that isolates your sites from other sites on that server. This ensures that your site doesn't get cross-contaminated just because someone else's site on your shared server got hacked. You can get isolation even on cheap hosting, so this isn't something that's unique to premium hosts. The other way that hosting can protect you is via proactive measures. Kinsta's Security page has a good explanation of the various ways in which a host can protect you from issues. 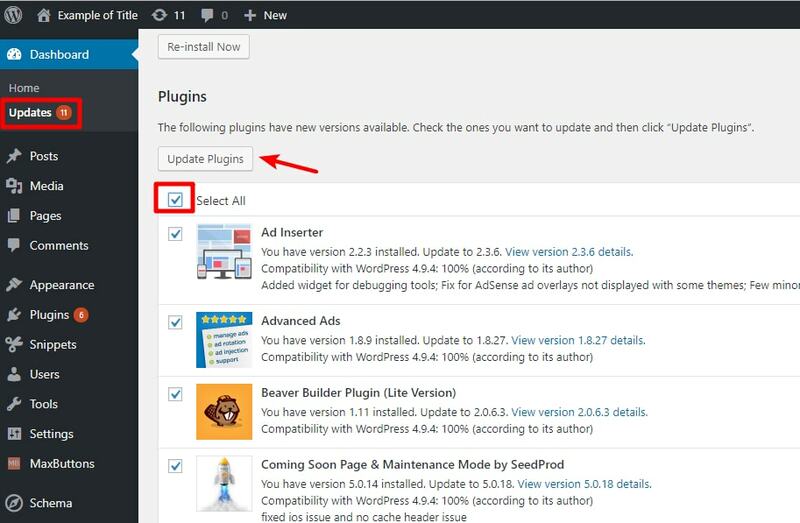 While you can get some of these same features via WordPress plugins, having your host implement them at the server level is a better approach for both performance and security. In that Wordfence survey of hacked website owners, 20% of the sites got hacked simply because the hacker somehow got ahold of a valid username and password combo. That's dangerous because getting access to a WordPress Administrator account basically gives someone complete control over your site. Did you know that the most popular password is "123456"? If that's you...well, hopefully you change your ways after reading this post. Simple passwords are easy to guess via a brute force attack, which accounted for ~15% of the hacked sites in Wordfence's survey. The solution is pretty simple - always use a strong password. Then, because that password is impossible to actually remember (that's kind of the point! ), you can use a tool like LastPass to securely store all the passwords for your different sites (LastPass also includes a great password generator, itself). If you have other users at your site, you can use the free Force Strong Passwords plugin to make sure they have strong passwords, too. Since WordPress has stopped forcing admin as the default username, this one is less of an issue. But plenty of users still choose to use admin as their username, despite the fact that it makes them vulnerable to brute force attacks (if you use "admin" and "123456" at the same time, you should probably run a malware scan on your site right away!). This one is easy to fix - just pick a unique username when you create a site. Moving WordPress to HTTPS has all kinds of other benefits - but one great thing that it does is secure your login page. Without HTTPS, your login credentials aren't encrypted (which means that a malicious actor can steal them if you're, say, working over public WIFI). With HTTPS, though, those credentials are always encrypted. Check out our detailed guide to moving WordPress to HTTPS for more details on the process. Brute force attacks work by repeatedly guessing different combinations of usernames and passwords. Using a strong username/password combo makes that much harder. But to make things even more difficult, you can limit the number of login attempts at your site with the Loginizer plugin. With the plugin, anyone who enters incorrect login details too many times will be locked out for a period of time (that you can customize). I don't really think this makes your site any more secure if you're following the above tips. But it is still a good idea because it can greatly reduce the botnet traffic to your site, which lessens the load on your site's server. So...not as big a security necessity as some people make it out to be, but still a good idea for other reasons. It's also super easy to do with the WPS Hide Login plugin (many security plugins can do this as well). I don't think this one is a necessity for most sites. But if you're really concerned about people getting unauthorized access to your site, 2-factor authentication kicks things up a notch by requiring users to enter a one-time code in addition to their password (lots of banks use this technology). They can get this code via email, SMS, or a smartphone app. The Google Authenticator plugin makes this pretty easy and uses the free Google Authenticator app. The miniOrange plugin is a more flexible option, though the free version is limited. Backups are the ultimate security blanket. They ensure that, in the event that something does go wrong, you're never dead in the water. Keep a working backup of your site and any security issues will be a lot less catastrophic. I know that I said five things...but I'm chucking this one in as a bonus. Let me be honest - I don't use a security plugin on my own sites. A big part of the reason is that my host has implemented many of the most important security tweaks at the server level. But security plugins definitely exist for a reason - they can perform a good number of the hardening tips that I've discussed above (and the tips that I will discuss in the next section). Especially if your host isn't already doing these things for you. Security plugins can definitely be helpful. But they're not an absolute necessity if you follow all the other best practices and choose a proactive host. Nor are they a cure-all - you still need to keep the security philosophy I outlined above in mind if you want to keep your site secure. These tips may not have as broad implications, but they're still a great way to harden your site's security. If you're giving other people access to your site, you should understand the principle of least privilege. It essentially says, "only give someone as much access/power as they need to do their job". With WordPress, this means smartly using user roles. For example, if you hire a new content writer, make sure you only give them the Author user role. They definitely don't need the ability to install plugins, nor do they need the ability to edit Pages (the latter is something the Editor role allows). Similarly, you should pretty much never give someone else an account with Administrator privileges unless you 100% trust them and they truly need that much power. While Cloudflare is a great tool to speed up your WordPress site, it's also a stellar security tool because it works as a reverse proxy. Basically, Cloudflare has the ability to filter traffic before it hits your site, which can keep you safe. But you can also set up content-specific rules using the Page Rules tab. This lets you do stuff like only apply a higher security level to just your wp-login and wp-admin pages. Check out this post for more on those page rules. This means that an unauthorized user who gets your account credentials (which should be a lot more difficult now!) can inject their own code into your site. If you don't use this feature anyway, I recommend disabling it to prevent that from happening. In the end, it seems like there are some benefits that apply to rare situations where your server is misconfigured. But the common way people tell you to move it (just move it one directory up) can actually open up new vulnerabilities. This video explains how to add code to your .htaccess file. By default, WordPress stores all the files that you upload to your media library in the uploads folder. Because this folder is generally just a repository for static files, there's no need to allow PHP execution in this folder. ​This might break some themes that do require PHP execution in the uploads folder. If that happens - no worries. Just go back and remove the code snippet that you just added and your site should start working fine. Directory browsing allows someone to view the contents of a folder on your server when there's no index file present. That's not good from a security perspective. If you're at a quality host, directory browsing should already be disabled by default. For example, SiteGround (my host) automatically blocks directory browsing from day one. To see if directory browsing is enabled on your server, try going to yoursite.com/wp-content/uploads. But if you aren't using any of the features, disabling it is still a good way to harden your site a little further. Alternatively, you can use the free Disable XML-RPC plugin. File permissions control what various entities can do with the files on your server. If you make them too permissive, they're a security risk. But if you make them too restrictive, your site won't be able to function properly. At most hosts, these should be the default permissions and you don't need to do anything manually. 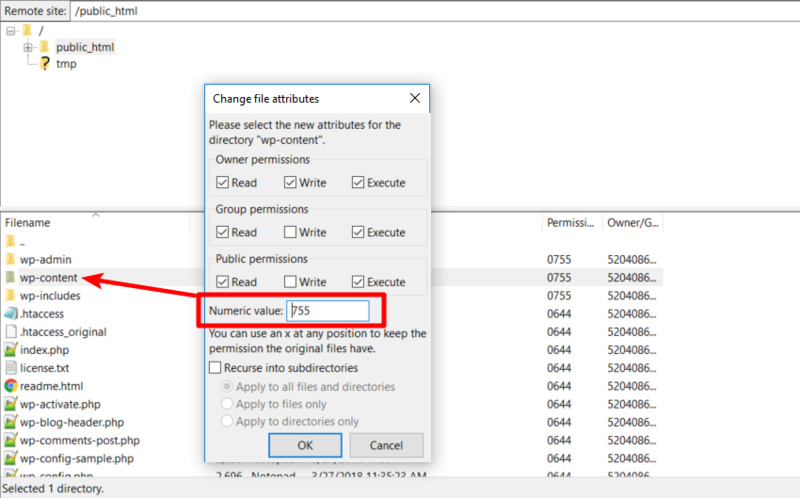 If you ever need to manually create a folder or file via FTP, never give it 777 permissions. Stick with the permissions outlined above. If you made it this far - congrats! I know I hit you with a ton of different settings and tweaks. The good thing is that most of these WordPress security tips are one-time things. Implement the many hardening principles that I discussed. Then, maintain your security philosophy when it comes to performing timely updates, taking regular backups, and choosing only quality plugins and themes. If you do that, your WordPress site should stay safe and secure. And that means you can focus on making more money instead of freaking out about a malware warning from Google! What a great and informative article. I use Wordfence plus IQ Block Country to deny access to all countries, except my own, to the backend of my site. This article has given me a lot more to think about – thank you! Awesome, Colin. 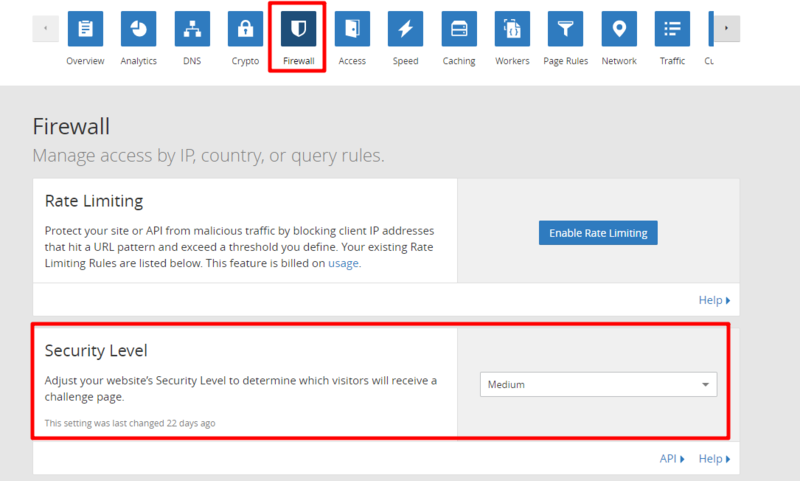 This is really a valuable article on WordPress security system. If anyone follow these steps, he/she can secured his/her website easily. I use WordPress since 2009, and from my experience, I know, its really a nice article in this section. Thank you. This is an excellent post, Colin. Security is something that comes up with WordPress every now and then. This piece will be relevant for a long time to come. Great post again. I use most of the security plugins listed here but have the habit of taking backup manually. Looks like UpdraftPlus is a solution for it. Hi Colin, stellar post! I agree with WP is a philosophy, not a plugin. You laid out an actionable checklist on how to secure a WordPress site. Off to share your article. Thanks! The good thing about blogging these days is to follow young bloggers and you will get there faster than anyone thinks. Great post. Helpful article. Thank you for sharing! You have covered this topic in a great way. Actually, I don’t know about this much of WordPress security things and I have just installed a Sucuri plugin only. Restrict Access To wp-config.php File, Block Execution In Uploads Folder, Disable XML-RPC etc are new things for me. Here I want to ask you that on my blog got many login attempts so is there any way to stop this? Thank you so much for sharing this informative article with us. Hey Robbin, you can use the Loginizer plugin that I mentioned. Or trying hiding your login page. A lot of the stuff in “4. Secure Your Login Page And User Credentials” will help. Thank you, Colin, for your response. I have just installed Loginizer plugin, let’s see it helps or not. Very detailed article. Thanks. Also if you think your website has malware you can check your website using Sucuri scaner. 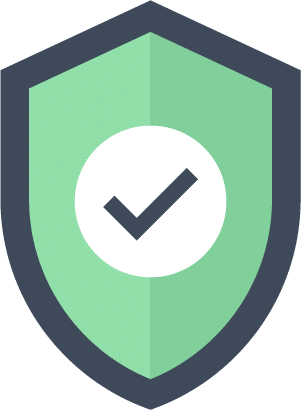 Thanks for sharing this detailed guide on WordPress Security I will apply these tips on my sites to increase the security of my site. But I don’t think anyone can hack my WP site even without apply these tips. Wow! Am indeed impressed Colin !. I never read a post on this topic before that is as detailed and indepth as this one. Thank for sharing your tip #8 which is about Cloudflare. I never Know Cloudflare Is a security tool, I will definitely go for it. Much appreciated. Thanks for sharing this detailed guide on WordPress Security. I use most of the security plugins listed here but have the habit of taking backup manually. Looks like UpdraftPlus is a solution for it.